After reading through this description, you’ll notice that every detail on the reverse is elucidated — save one. 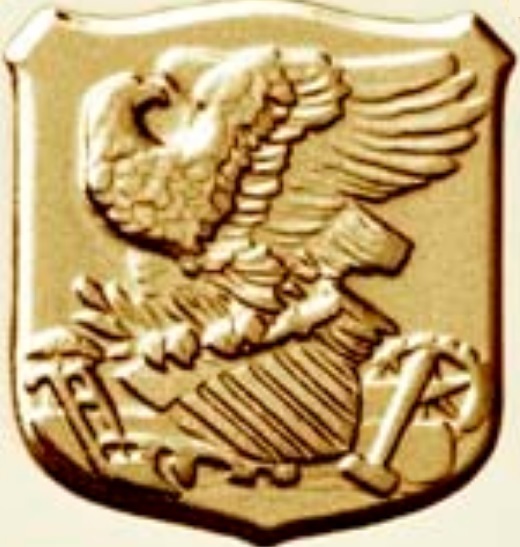 Above the inscription, AMERICAN INNOVATORS, there is a notable cartouche of an eagle crouching on an angled shield. The eagle’s wings are spread behind it, and below the shield are tools that symbolize innovation. Apart from its size, the cartouche stands out from the rest of the reverse design since it appears to be of Neoclassical style rather than a modern one. The reason for this is quite simple because the cartouche is based on the work of beloved Neoclassical sculptor, James Earle Fraser. 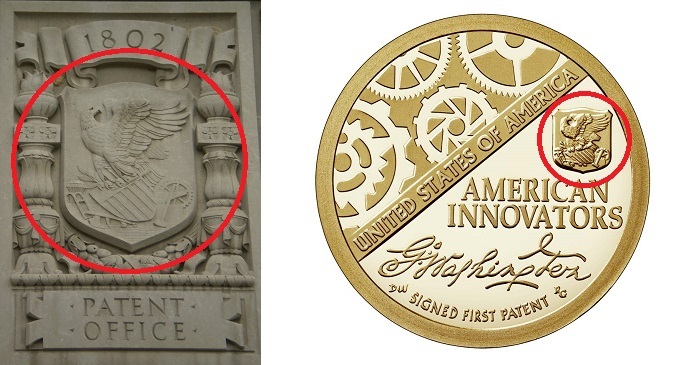 The cartouche on the reverse of the 2018 American Innovation dollar is based upon a bas-relief, on the outside of the Herbert Hoover Federal Building, which represents the U.S. Patent and Trade Office. This relief, like many other sculptures and architectural designs in the nation’s capital, is an example of Neoclassical art. 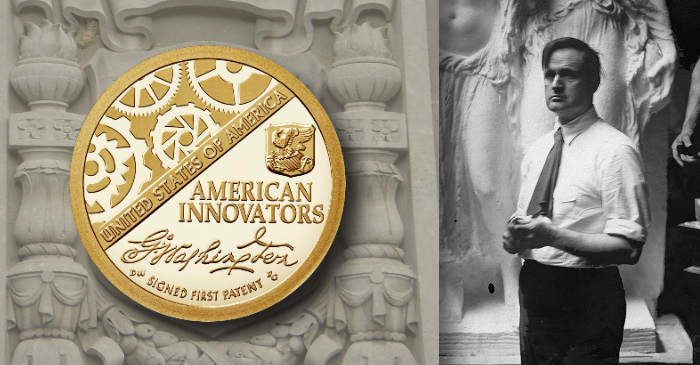 It turns out that Fraser sculpted the many reliefs and figures on the Herbert Hoover Federal Building, including the one representing the U.S. Patent and Trade Office that inspired the cartouche on the 2018 American Innovation dollar. Fraser was a prolific sculptor and designer, with much of his work still featured throughout Washington D.C. 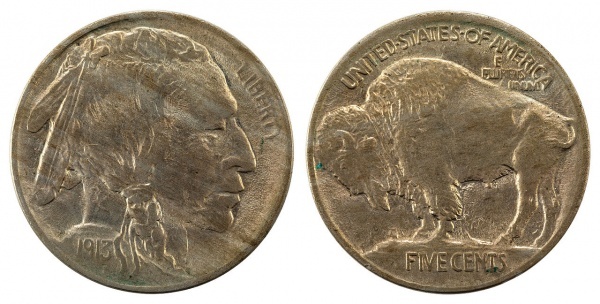 However, in the world of coin collecting, he is best known for his design of the Buffalo nickel. The new ‘nickel’ is a striking example of what a coin intended for wide circulation should not be …[it] is not pleasing to look at when new and shiny, and will be an abomination when old and dull. It would be hard today to find a collector who agrees with the Times’ opinion! Fraser’s design for the Buffalo nickel was re-used again in 2001 for a commemorative silver dollar, after the Buffalo nickel had been discontinued for over 60 years. Proceeds from the commemorative’s sale benefited the new National Museum of the American Indian. In 2006, his design made a full re-emergence on the American Buffalo gold bullion coins, which are still minted to this day. Coin design is a critical issue among today’s collectors, and the survivability of the hobby will at least be partially due to the continuation of excellent coin design. 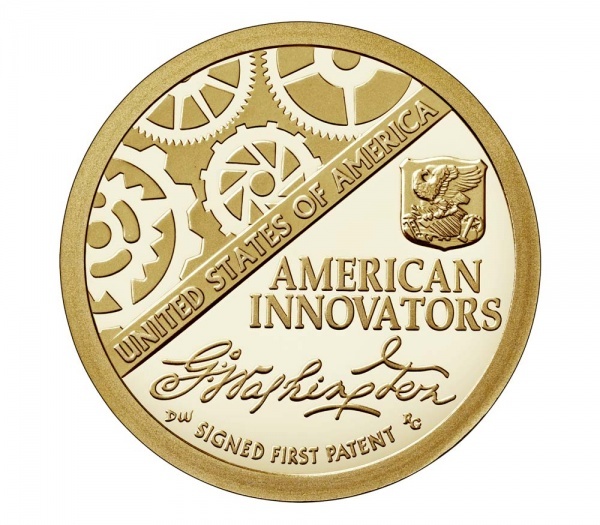 In this way, it is appropriate that an example of Fraser’s work is visible on the first coin of the American Innovation $1 Coin Program. Can you find any further similarities between the 2018 American Innovation dollar and the Buffalo nickel, or any other examples of Fraser’s works? Let us know in the comments! Thanks for this elucidating article. I wondered about that feature of the coin and find it the best thing about it. Will this be a feature of all of the series coins, or will it only be on the first? There is one governmental institution left in this country that is still a good benchmark reference of American history and even develops and produces teaching plans – the U.S. Mints. I probably shouldn’t point this out because if the Democrat Progressives think about the subject they will introduce a Bill to prohibit such nonsense. My coin collecting days are over, not because of desire but old age. I don’t have enough years left in this old frame to keep up with and finish some of the newly created mint objectives but the youth of my great-grandchildren is prime time to get started. None of these collections will probably end up with a bunch of rarities amongst them but they will offer a chance for these kiddies of ours to develop and pursue their very own personal hobby or collection. Once upon a time the U.S. Treasury produced a series of bank notes that later became known for their historical preservation of American History prior to nineteen-hundred. These notes are very valuable today and beyond the pocket book of most novice collectors. But this new coin series, the, American Innovation Dollar and their predecessors the State Quarters and the on-going U.S. National Park series of quarters offer not only lessons in history but a tangible ideal asset for kids of today to accumulate over the next several years. One of the best books a parent can buy their children is known as the Red Book. It has been published every year since I can remember and it also tracks an estimated value of each coin plus it also contains a tremendous amount of history surrounding American coinage. This is also a childhood event that the parent can participate in and encourage a small time collector. It eventually will have a value but as I previously stated probably not a lot of dollars but more of a sense of pride, personal enjoyment and eventually accomplishment. One thing is for sure – it will always be at least worth face value. I could ramble on and on with this subject but then you would end up knowing everything I do, so instead I’ll just pass on the thought and let you do your own research. There are special books to maintain these collections but expensive and definitely need adult supervision. Their name is Dansco albums.